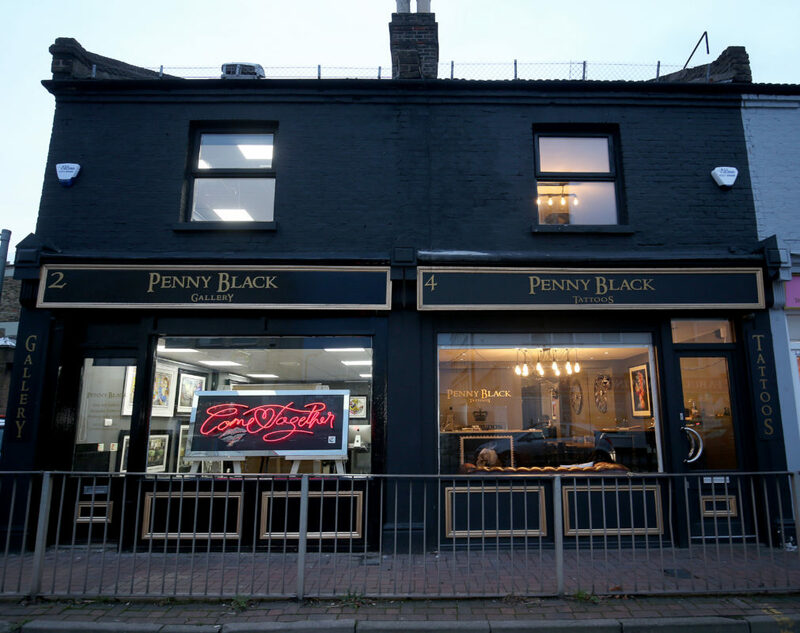 Penny Black Gallery is one of the UK’s most innovative art galleries. We exhibit and sell limited edition artworks from international and domestic artists of serious acclaim, along with emerging artists who are taking their first steps into the industry. We are here to start or ignite your art collection, be it that first and unforgettable purchase, or the statement original piece you’ve always dreamed of. Our mission is to find the artwork that was just made for you and to make the process enjoyable, enlightening and empowering. Established in 2018 by experienced industry professionals, Penny Black Gallery is home to stunning artworks, knowledgeable consultants and an unrivalled service. A warm, welcoming and wonderfully unique gallery space awaits. See you soon.